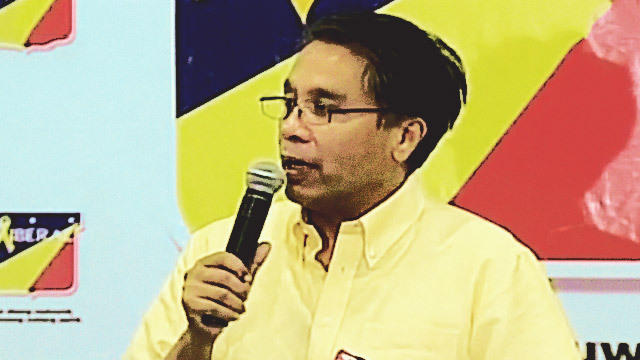 Administration bet and Liberal Party standard-bearer Mar Roxas II has admitted defeat, conceding to election frontrunner Davao City Mayor Rodrigo Duterte. In a press conference, Roxas gathered his supporters and said it was clear based on the partial and unofficial results that Duterte has won. 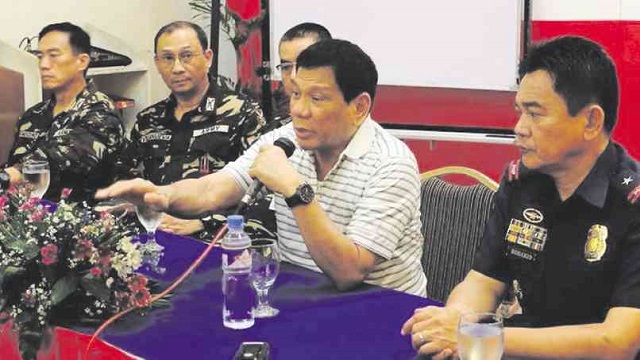 Duterte is currently enjoying a lead of over six million votes against Roxas, his closest rival, as of 2 p.m. Tuesday and with 91.71 percent of the total Election Returns already accounted for.